Anonymous 's review (This content has been automatically translated from French)" I love this VST-plugins, easy to use !!!" 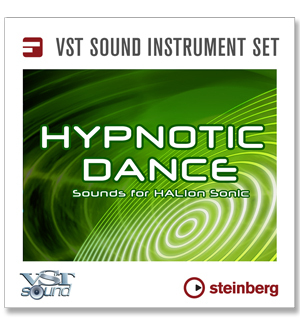 It's plugins - vsts is synth sounds of trance, dance, electronic ... ect. Remember to make updates the software on the site Steinberg, is a very important !!! To use the software !!! That's sounds good to use for Calita cubase Elements 6 & FL Studio, Music Maker, Samplitude music studio also ... ect. It's very different for me. 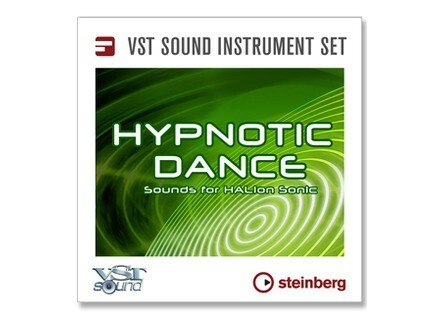 For me the music composition kind of style: trance, dance, electro trance, techno electro ... ect. His suits me very well for me is suffissant for me !!! Cubase Elements 6, I worked for 2 years. Its been 10 years since I utidier Steinberg Cubase to get even wrote me with a small version !!! I utlise for 1 year and 3 months. I've tried other as: Cakewalk Dimension Pro, Zeta + ... ect. I love this song is their analog !! !, powerful songs !!! Can I find a shame is that this is the download site Steinberg !!! It is a pity that he is not on DVD !!! or CD !!! I do again my choice: yes. Cheap price of all: 29,99 Euro. Thank you, Danke, Thank you for Steiberg & Audiofanzine on. I am disabled musician, composer, arranger amateur.